If you are looking for award winning food and an inviting atmosphere then Acoustic Cafe has you covered. For over twenty years, this cafe has been preparing delicious meals from mouthwatering hoagies to fresh, crisp salads. Stop in on a Friday or Saturday evening and enjoy live music with friends. However, no cafe would be complete without gourmet coffee and Acoustic Cafe is no exception. With many unique blending choices to choose from, it is no wonder Acoustic Cafe prides themselves as coffee artists! 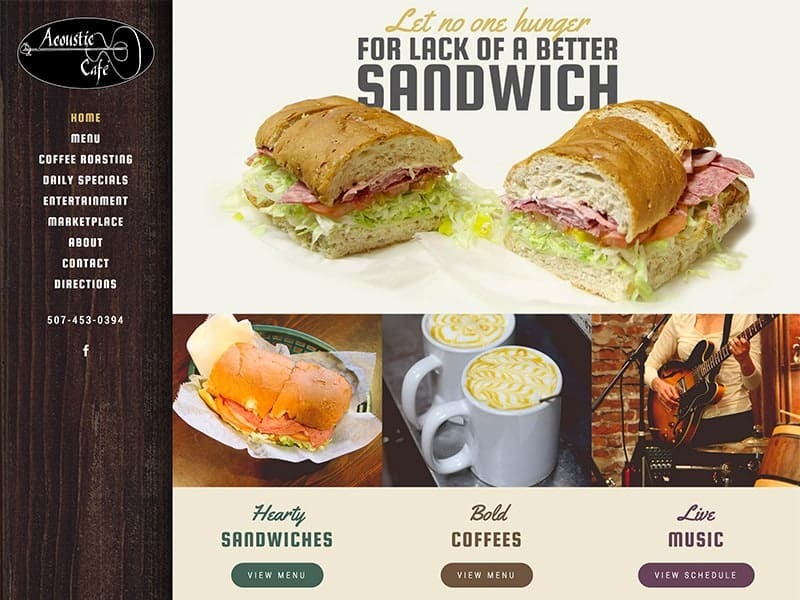 We wanted to ensure Acoustic Cafe’s website was as amazing as their coffee. To do this, we began my making it mobile-friendly for easy access on the go. Our team also created an entertainment calendar and added custom photography and motion photography. To make the site easier to navigate, we incorporated an easy shopping cart to sell specialty coffees, created daily specials, and an email sign up to help customers stay updated. 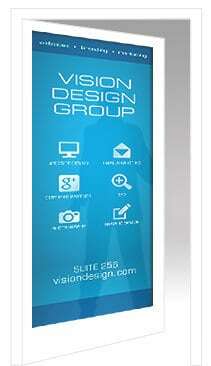 Want to give your website a fresh look? Contact our team today!